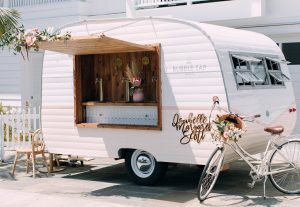 Bar Catering – Tap Trailer Co.
Bubbly isn’t the only thing we serve! 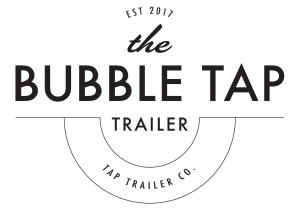 In addition to our Bubble Tap Trailer, we offer full bar catering services, including wine, beer, liquor, specialty cocktails, mixology services, bar design, rentals, and staffing. We’re a one-stop shop for all of Southern California’s bar catering needs. Contact us today for a quote! *All liquor provided through our exclusive partner. Please contact us for additional details.  In addition to our tap trailers, we are proud to offer full bar catering services. We love featuring under the radar brands and are happy to offer specific beer wine and spirits of your choice. Ask and you shall receive! 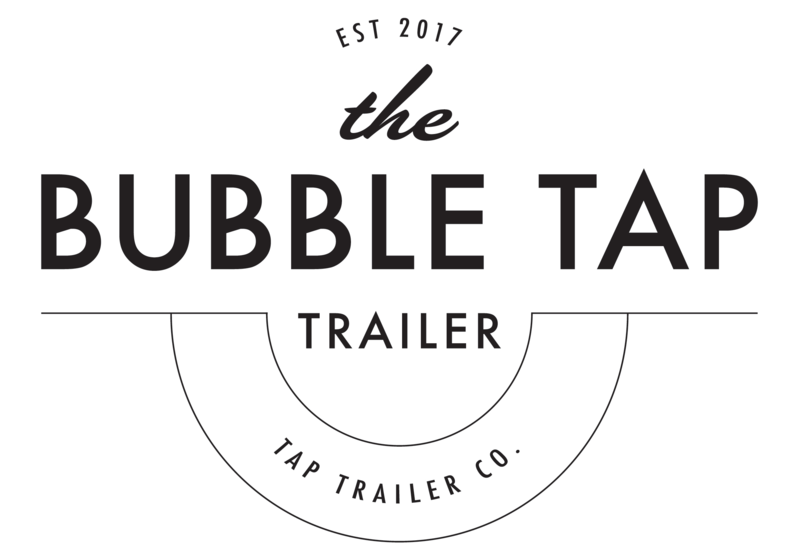 Tap Trailer Co. works with LA’s top mixologists to create a unique beverage experience for you and your guests. Tap Trailer Co. is your one-stop shop! From custom bar design to coordinating rentals and staffing, let us handle all of the bar needs for your event!